Possibility to control and to costumize almost all the Google Map UI elements(zoom control, map type control etc …) from backend. Progress Map provides an extremely advanced admin panel, 100% customized with various sections and a strongly described forms. From simply selecting the layout style, to adopting your own style, uploading your map markers and clusters, changing the carousel animation, the admin panel will controls it all. 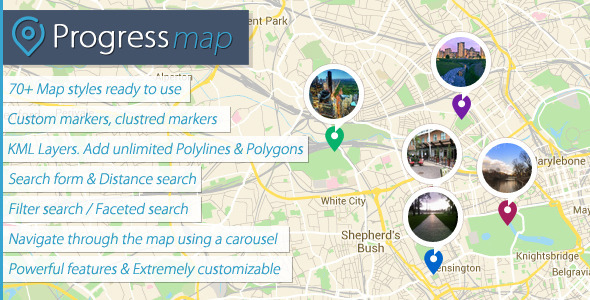 Progress Map makes it easy to fully customize the look of your Map. 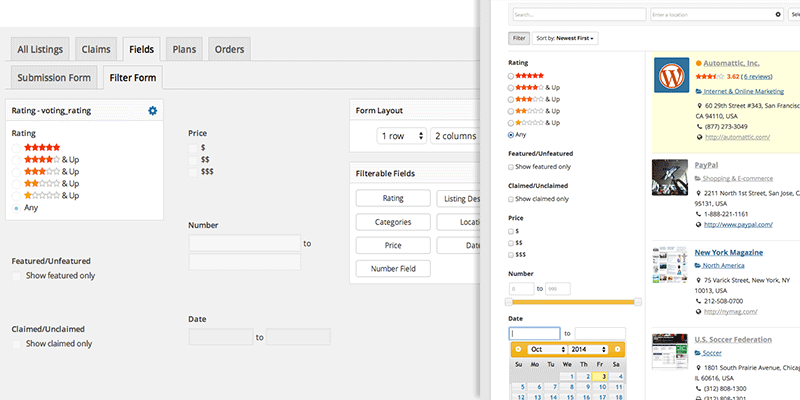 Select a fixed or wide layout, place the carousel on the top, the bottom, the right or on the left of the map, hide and show the carousel, change the view of the carousel items by selecting the horizontal view or the vertical view, define the size of the carousel items, add your custom fields to the items details area, add your custom CSS style, all that and more can be done within minutes. Be creative and make your unique style. 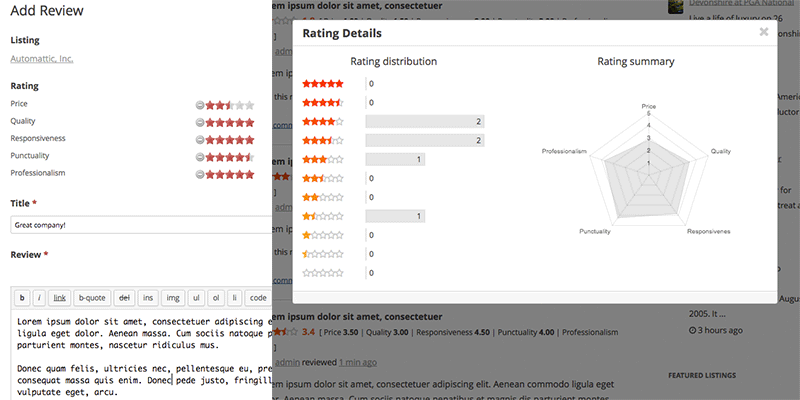 Progress Map is ready to use with the default Post Types (Posts & Pages) as well as with any Custom Post Type. 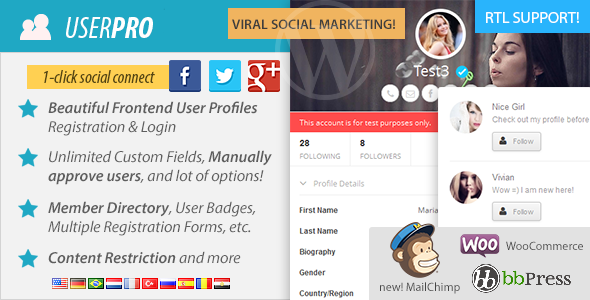 Need to customize the carousel? From the admin panel, you can change the background color of the carousel, upload your own arrows images, customize the style of the carousel items by giving them different colors, different size and many more options. The Map is 100% customizable from the plugin settings page. Add your posts LatLng coordinates from the “Add new post” page. Possibility to add more than one location per post. Possibility to connect the plugin with any Custom Post Type. Possibility to customize the (+/-) zoom controls. Possibility to upload your custom markers. Possibility to upload your custom clusters. Possibility to show/hide the infowindows. Possibility to control the Google Map UI elements from the plugin settings page. Possibility to show/hide the carousel. Carousel items fully resizable and fully customizable. Images and Thumbs fully resizable. A powerfull search form with possibility to select a distance of search & an option to draw a circle around the search area. Possiblity to add unlimited distances, select a distance unit (Km & Miles), enable/disable the circle option & customize the circle style. Possibility to change the map style. Includes 70+ wonderfull style that will give your map an amazing view. Geo targetting. 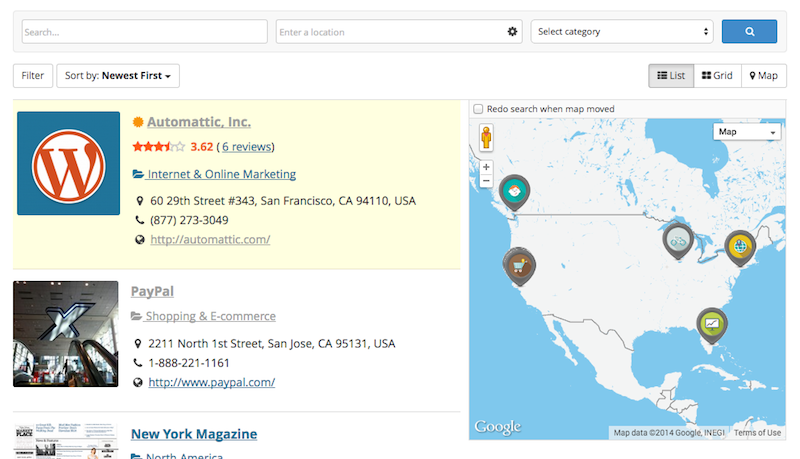 Possibility to geolocate the website visitor. Loading bar & spinner indicating the loading process of the map. Possibility to display multiple instances of the map. Possibility to show/hide the carousel and faceted search for each instance of the map. Possibility to override the default query settings for each instance of the map. Possibility to add custom marker for each category of locations. Possibility to filter locations by catgories, tags or custom taxonomy terms. Possibility to filter locations by selecting one taxonomy terms or multiple taxonomy terms. Show the number of your locations on top of the map with possibility to change the default clause text & style. Move the carousel using Touch Swipe. Move the carousel using the scroll wheel. Hide the carousel on Mobiles. 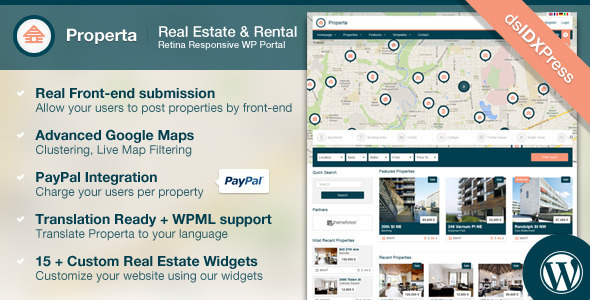 This entry was posted in Interface Elements and tagged carousel, carousel map, directory, google map, hotels, job lisitngs, location listings, locations, map, places, progress map, real estate, restaurants, slider map, store listings on June 5, 2015 by Vera Jaman. 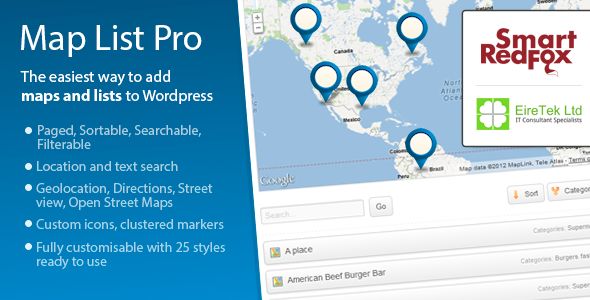 Map List Pro for WordPress lets you quickly display your locations in a paged, sortable, searchable, and filterable list. It comes ready to go with more than 35 stylesand is fully customisable. 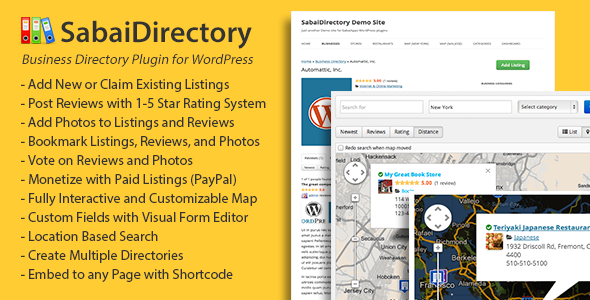 This entry was posted in Utilities and tagged business listings, custom markers, directions, directory, geolocation, google map, Location List, Locations map, offices, searchable, store finder, store locator, wordpress on April 14, 2015 by Vera Jaman. 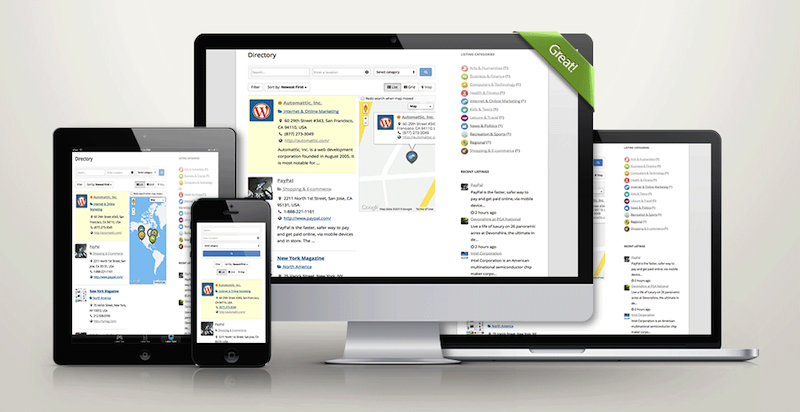 Search listings by keywords, category and location, sort by date, review count, rating and distance. You can also easily switch view modes between list and map views. 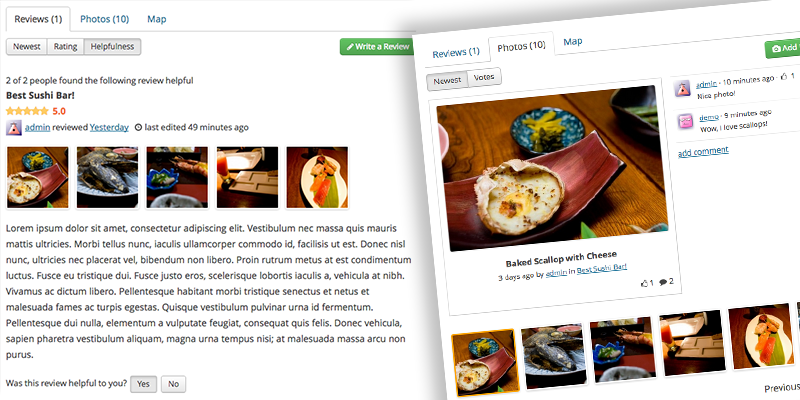 Fully ajaxified, and it can also be embedded to any WordPress page using a shortcode. 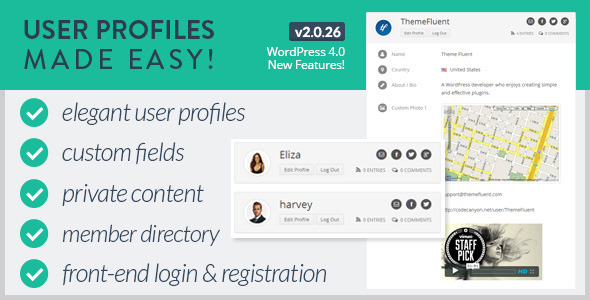 This entry was posted in Miscellaneous and tagged business directory, custom fields, directory, geolocation, google maps, listings, locations, map, monetize, paypal, rating, reviews, store locator, wordpress, yelp.com on April 5, 2015 by Vera Jaman. Today’s job search isn’t people reading and reviewing resumes manually. They let search engines scan and find key phrases in resumes. 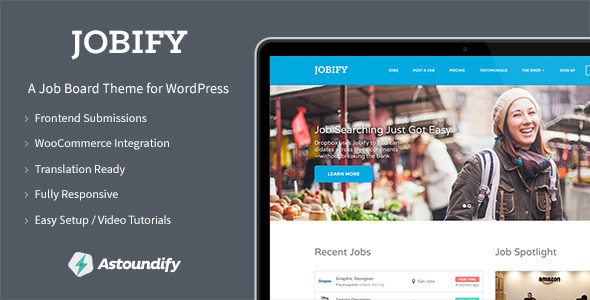 Jobify supports candidate resumes, so that employers, recruiters and prospects can find each more quickly. This entry was posted in Corporate, Directory & Listings and tagged candidates, career, directory, employment, hiring database, job board, job listing, job portal, job postings, jobs, listing, recruiters, recruiting, recruitment, resume on October 27, 2014 by Vera Jaman. This entry was posted in Corporate, Directory & Listings and tagged adsense, advertising, business, categories, companies, corporate, database, directory, listing, marketing, portal, streetview on October 19, 2014 by Vera Jaman. Theme is containg PO files for translation. 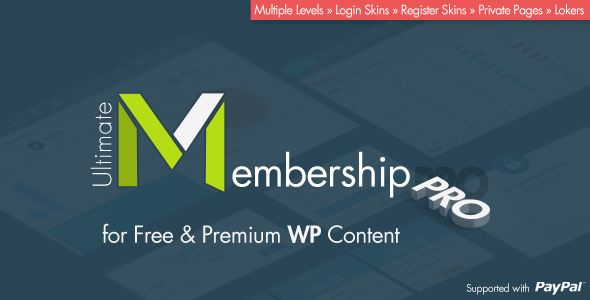 WPML integration is included too. Easily assign agency to property. Same as agents agencies should be displaying on property detail page through “Aviators: Assigned Agencies” widget. Landlords are owners of properties. For your internal purposes you can assign the landlord to property. Just simple custom post type to list you partner in “Content bottom” or “Content Top” widget area through “Aviators: Partners” widget. 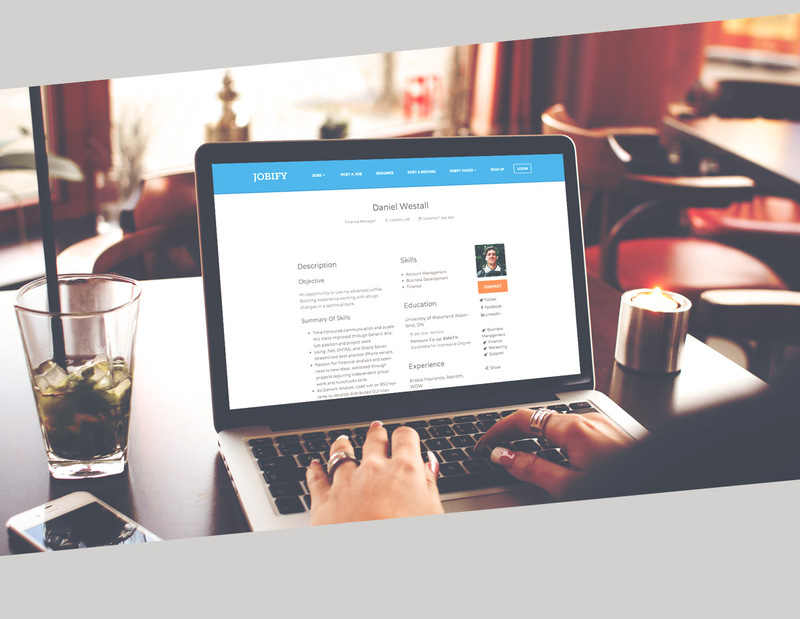 Properta is ready to put your website on higher ranks. Every line of code was developed with SEO principles in mind. 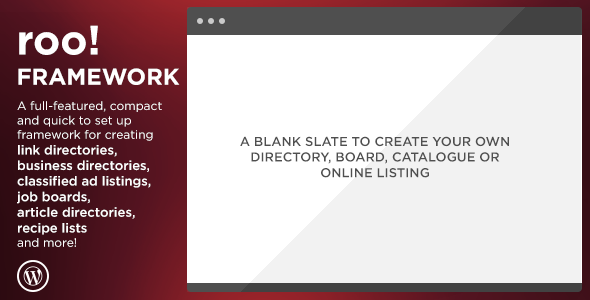 This entry was posted in Real Estate and tagged agency, agent, directory, dsidxpress, front end submission, listing, paypal, property, real estate, rental, responsive, retina ready, wordpress on September 28, 2014 by Vera Jaman.